Primafact provides your litigation team with tools that give you the winning edge. 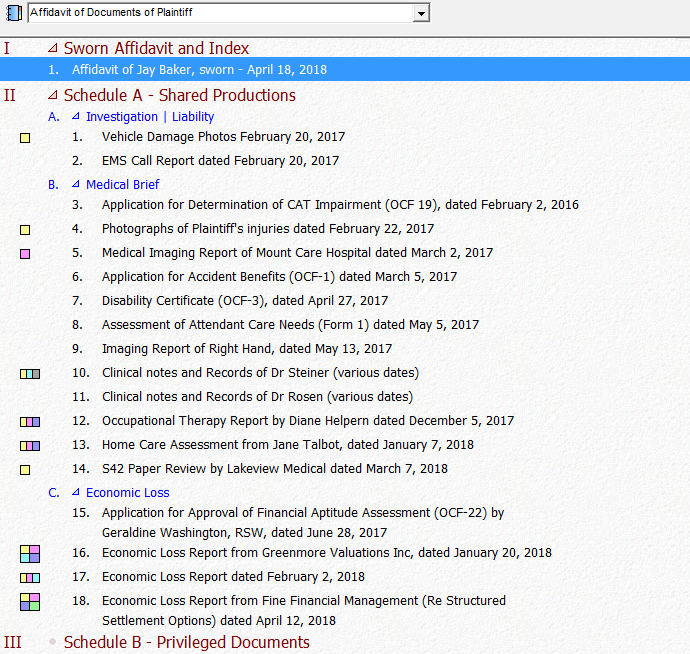 With instant access to your complete case documents, you'll be better prepared and always have critical facts at your fingertips. Primafact's workflow and case assembly features are designed to maximize your team's efficiency– from the moment they receive critical documents at the office to preparing for appearances. Click below to review how Primafact delivers the enhanced outcomes that set litigation firms apart. Get a bird's eye view of your cases– so you can spend less time getting up to speed and instead focus on what's important to a favorable outcome. 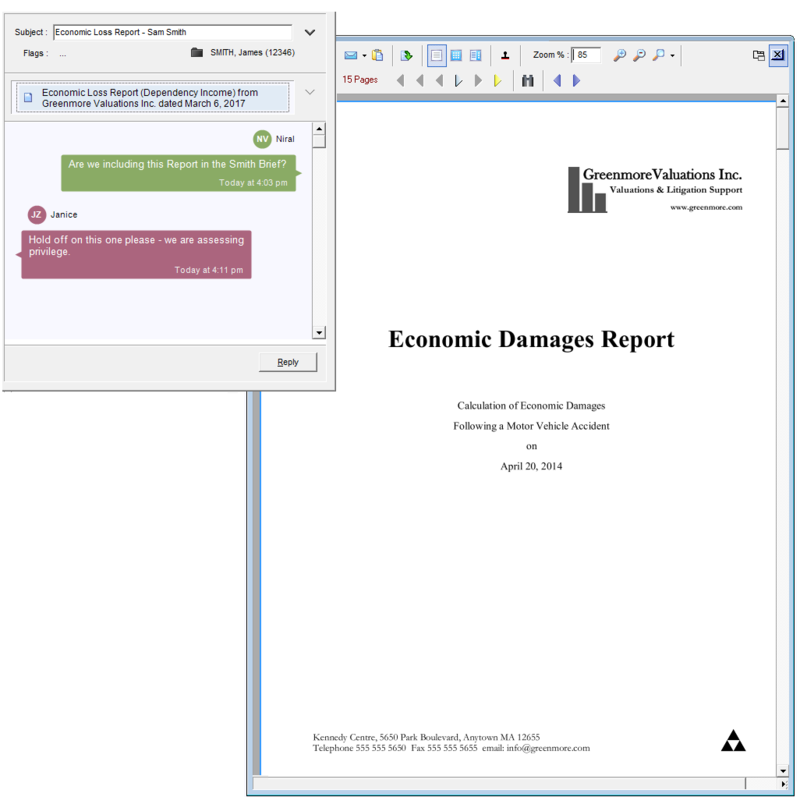 Review key issues with dynamic annotation reports. 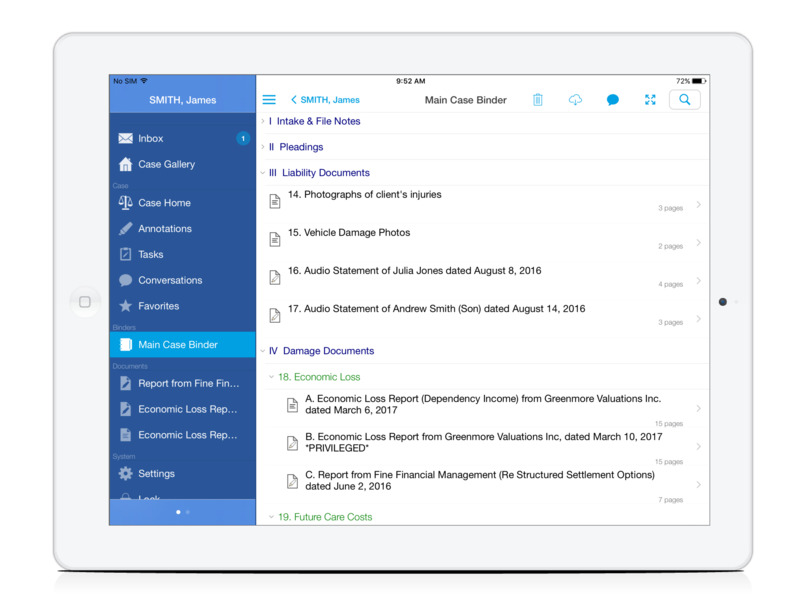 Take a deep dive into your evidentiary documents quickly and efficiently to optimize the time spent on your cases. Review key issues in detail to anticipate possible challenges in depositions and mediations. Primafact is built for volume. 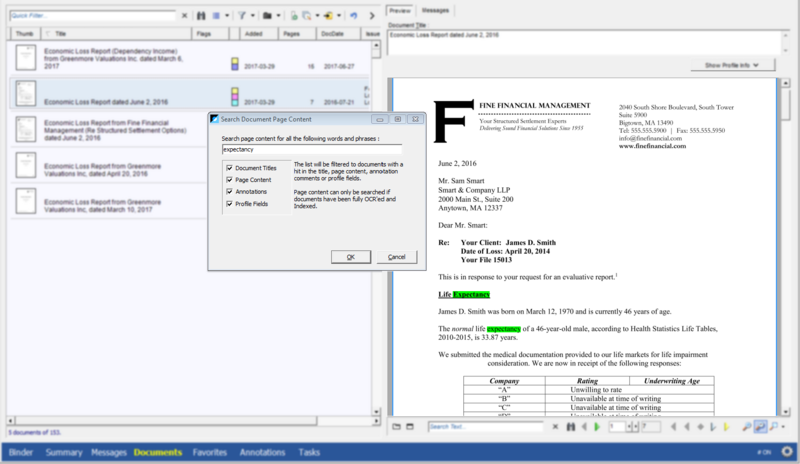 Preparing your file has never been easier and more reliable with comprehensive document workflow and conversation tools. 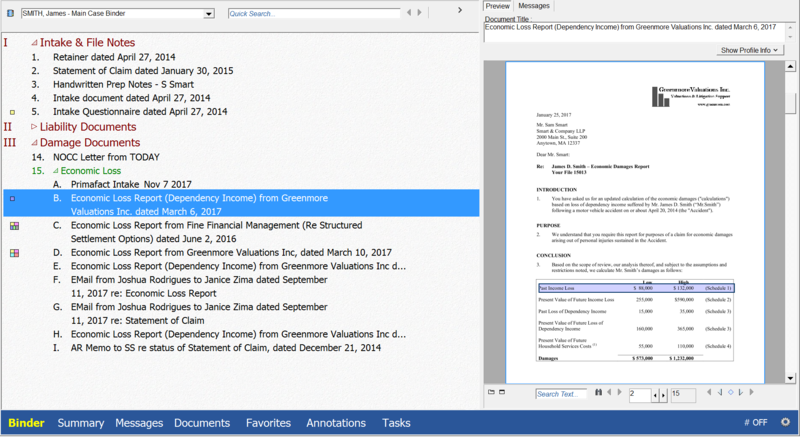 File reviews are more efficient than ever with all information including tasks immediately available. Code documents as privileged so they can be easily omitted from productions. Communicate with your team within the context of your evidentiary materials using Primafact's smartphone App. * The mobility suite is a separate module available for iOS and Android. Learn more about Primafact's key features. Read our detailed blog posts. Access our customer center to watch insightful training videos.